One of our first LP releases, this is the first full length composition by Bassist and Ark Founder Riaan Vosloo. Written for Octet & string quartet this is a unique and startlingly modern record. 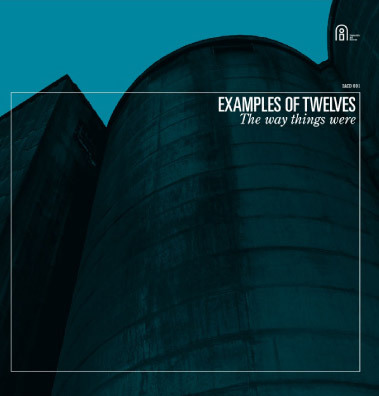 The Way Things Were is the debut LP by Bassist and writer Riaan Vosloo. Having earned his stripes in experimental bands such as Electric Dr M and grooving groups such as Nostalgia 77, with this his own project he gives us the best of both worlds. Vosloo combines string quartet & small jazz group in a distinct and creative way that draws good performances from the group. This LP should speak to fans of contemporary music as well as to fans of old British classics by the likes of Gibbs, Ardley and the New Jazz Orchestra.